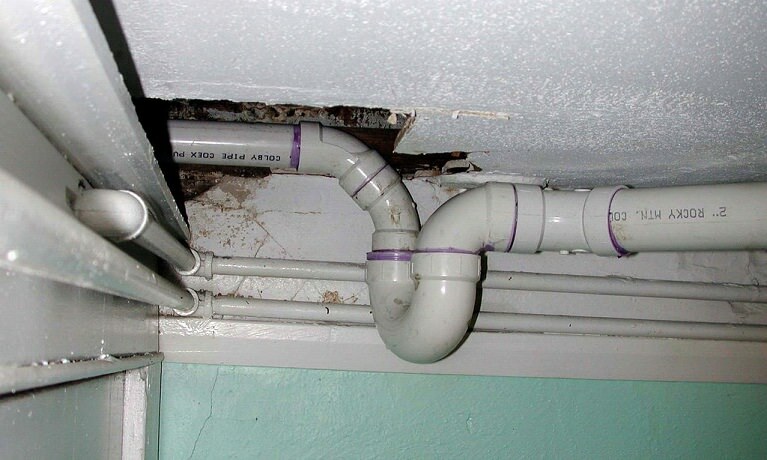 It is important to make sure that the plumbing in your house is working properly. This is because small damages can quickly turn into big problems, and these problems can cost thousands of pounds to repair. Here are three small incidents that require an emergency plumber. Blocked drains aren’t normally a big problem in summer, when there is less rain, but autumn will soon be here – and when it arrives, there is an increased chance that you will find blocked drains in your home. Blocked drains normally start as a small problem that can cause clogging and overflow, and a plumber will easily be able to sort this out. However, if you leave the drain, it could cause water damage and burst pipes, so it is important to unblock the drain quickly.